Fields of sunflowers and groves of olives all the way from Sevilla to Granada. I have arrived in the middle of the siesta, a truly serious matter here in Spain. everything, but everything is shut till about 6 in the evening. It seems like an amazing city, just this minute I think I have made a mistake in the place I chose to stay. 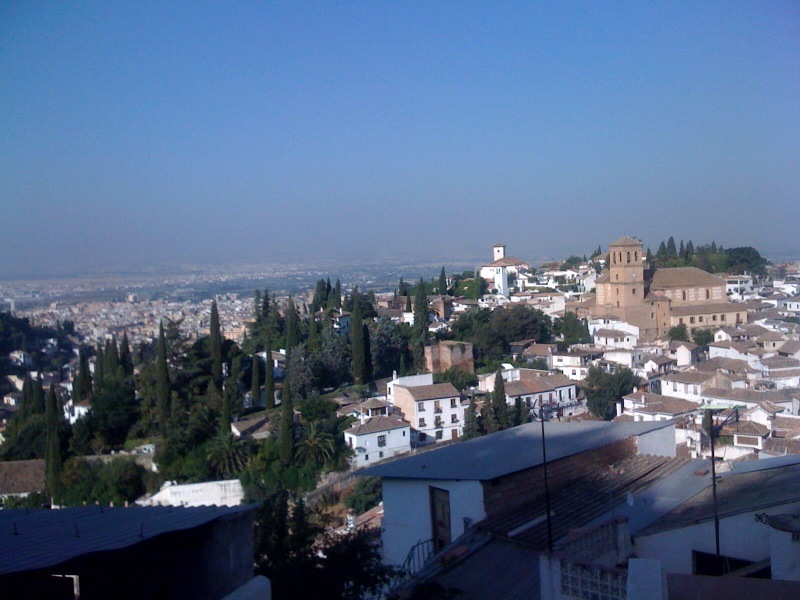 It’s marvellous, up at the top of the Albaicin area and the whole city spreads out below, it’s rooms in the caves, so rather fantastic, but it is a walk to anywhere. However, I shall wait and see. My room is charming, the bathroom seems adequate, the owner is warm and friendly. At the most I will lose some weight walking up and down the hills! 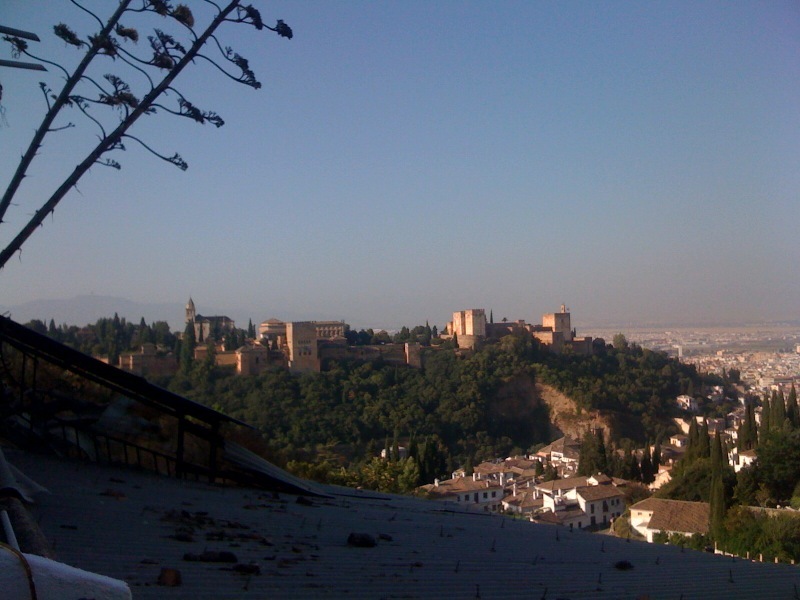 Ok, found a bus to the Alhambra, got a ticket for a show tomorrow night, should be good, found my way to the Plaza Nueva and found a little hotel right here which I have booked for my last night. Found the perfect bar, la gran taverna, great tapas and they speak English! 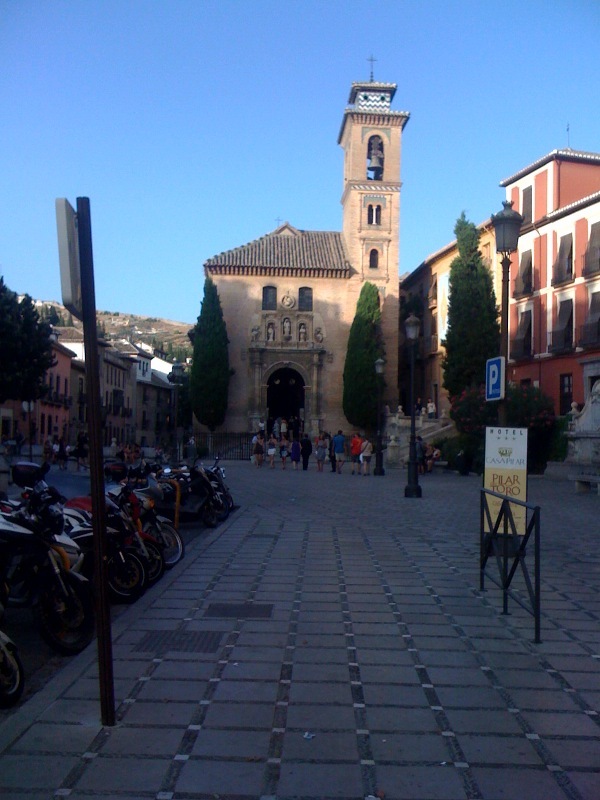 The walk back up to the Albaicin house was so not fun and I was hugely fed up with myself and the lady of the house. Who, by the way, spent half the afternoon telling me the story of her life. What is it that makes people think I will be sympathetic to listening to their woes? She has two almost grown children, a husband who she has left because he was a no good, irresponsible, violent man. 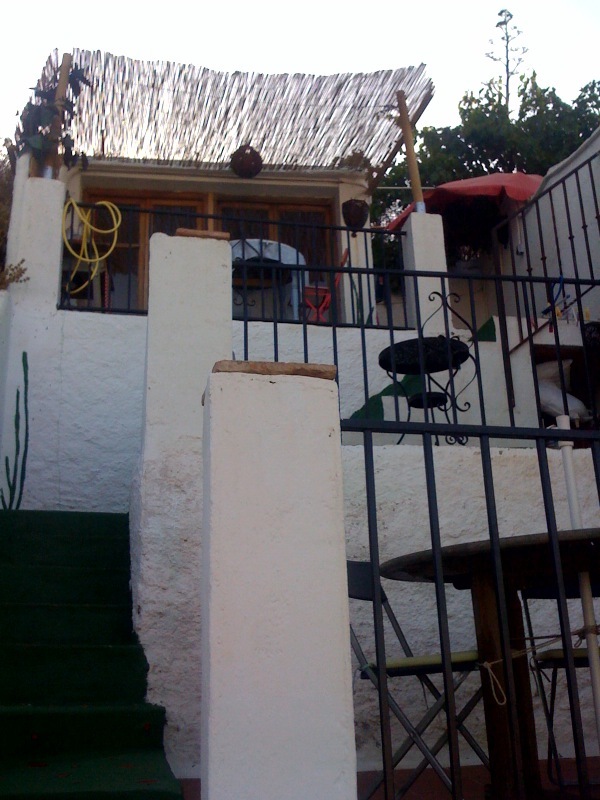 She has bought this house at the end of the last street at the top of the Albaicin area of the caves. She has done a rather good job of putting it together, but is totally unprofessional about the services. Woe and stress, and I am honestly sympathetic, but really I do not want the woes of the world. Maybe I just expect too much, no where seems to give the kind of service I think is normal or rather the kind that we do provide at home. Anyhow all that it led to was a badly slept night trying to figure if I should just up and find another place or make a noise and ask for a refund? However the morning was lovely, met this very nice Czech girl also staying where I am. Went walking down into the little streets out onto the lovely terrace of the cathedral, with amazing views over the city. 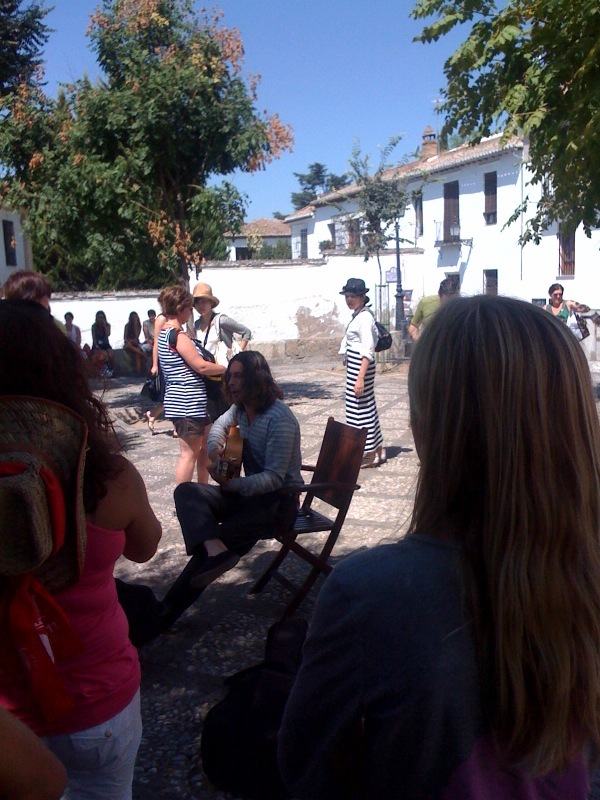 As always there is music in every square and markets and just the usual charming Spanish lifestyle. So everything feeling a whole heap better. The area is really quite lovely and the walk not as much as it seemed last night, so shall stay and see how it all develops. This is one city that gives you tapas free with drinks so you end up eating a meal while paying for drinks. I like it. Views from my controversial living establishment!